A wrong way collision near Roseville on December 17 caused a drivers death in a crash with a vehicle going in the opposite direction on Highway 99. The woman in the car that was struck by the wrong way driver suffered moderate injuries and was transported to the UC Davis Medical Center for treatment and further evaluation. The California Highway Patrol (CHP) is in charge of the investigation into the crash to determine how it occurred. I’d like to offer my condolences to the family and friends of the deceased during their time of grief. 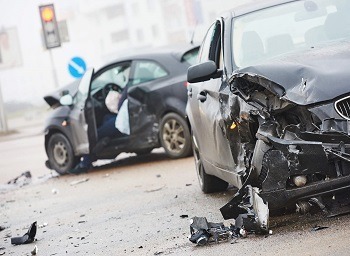 A Roseville side impact collision, otherwise known as a T-bone or broadside crash, can be one of the most serious types of traffic accidents. Side impact collisions can result in serious injuries to the upper body, abdomen, lower legs and head. Older models of vehicles show a higher rate of fatalities and injuries than many newer vehicles due to the lack of protection for passengers and the driver inside. Let’s look at crashworthiness when it comes to T-bone collisions and how they happen. Roseville Car Crash Negligence – Driver error is the most common cause of Roseville car crash negligence, and statistics show that the average motorist can expect to be involved in two to three accidents in their lifetime. 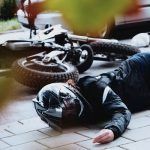 When an accident resulted in injuries and was caused by someone else’s negligent actions, they may place a claim for the recovery of damages that includes medical costs, time lost from work and the pain and suffering that accompanied the injury. Read ahead to learn what some of the driver errors are that can lead to a crash. Roseville Motor Vehicle Accident. 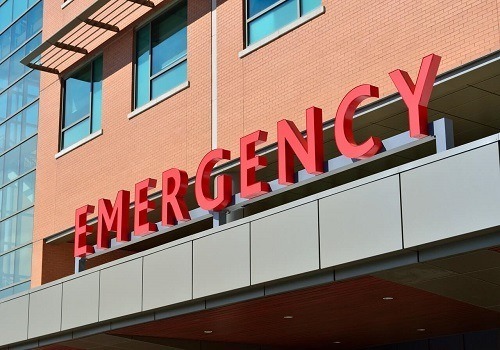 A Roseville motor vehicle accident can result in significant injuries and leave the injured person with mounting medical bills and other costs while being unable to work. 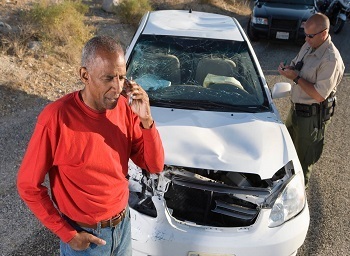 However, if the collision was caused by a negligent driver or government entity, those expenses can be recovered with the help of a seasoned personal injury lawyer. 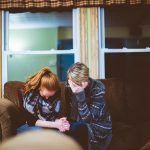 There are things you can do immediately after an auto accident that will help the attorney build a strong case and protect your rights. 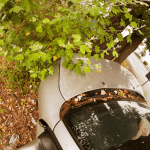 Roseville Car Crash Injury – A Roseville car crash injury mirrors those found throughout the country. 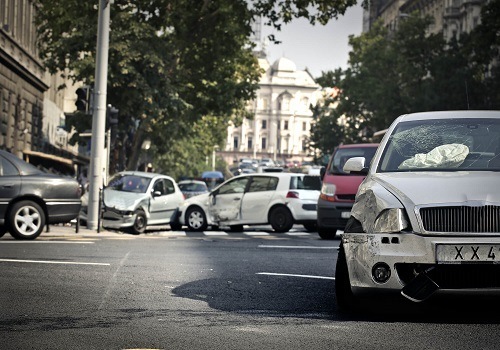 Car crashes are a primary source of injury in the United States. Over two and a half million injuries are reported every year. There is a wide diversity between the severity of the injuries. Some are minor and heal with time and rest. Others are serious and require varying degrees of medical attention. About 200,000 individuals are hospitalized, and more intense treatment is needed. Let’s take a look at the different injury types, what they are and how they are treated. I”m Ed Smith, a Roseville car accident lawyer. Roseville is a tranquil town with a low number of serious traffic accidents. However, it is also where State Route 65 connects with Interstate 80, where many motor vehicle accidents occur. While you are riding in your vehicle, you may feel that you and your loved ones are adequately protected by the strength of your car and its safety features. However, even a minor crash can end up causing injuries. I’m Ed Smith, a Roseville Personal Injury Lawyer. 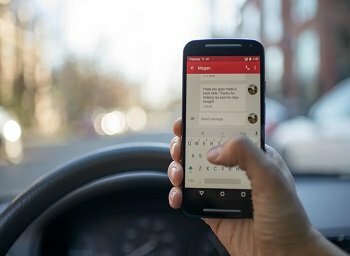 Reckless driving often has major consequences for both the driver who disregards others on the road and those injured or killed in a collision. 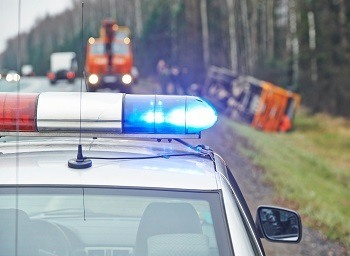 California imposes serious fines and even imprisonment when reckless driving occurs. Yet, acts of wanton recklessness on the roadways continue to happen. 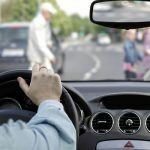 Let’s look at what reckless driving is, how it impacts those who drive recklessly and those injured in a crash as well as families who lose a loved one to a reckless driver. I’m Ed Smith, a Roseville Car Accident Lawyer. 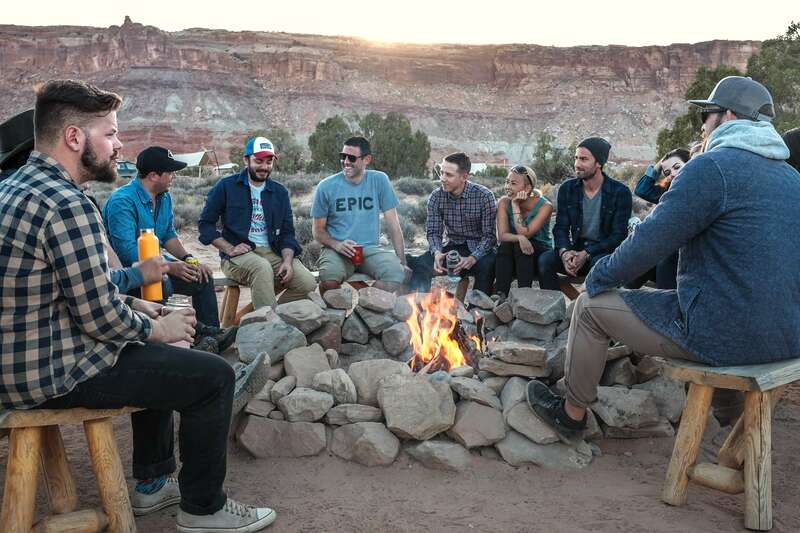 The activity that goes on in the city of Roseville, CA, is abundantly diverse in the opportunities that are available to all residents and non-residents alike; you can go to cooking classes, educational seminars, free movie nights, and much more. I have compiled a short list of some of the events that will take place in March 2018 – read on to find an activity suited to your interest. I’m Ed Smith, a Roseville car accident lawyer. The identity of a man who was killed in a multiple vehicle accident in Roseville on February 16 and additional information about the crash were released on February 21. The police department identified him as Andrew Wait, age 37, a resident of Roseville. I’m Ed Smith, a Roseville car accident lawyer. An auto accident involving three vehicles occurred east of Roseville on the afternoon of Friday, February 16, 2018. 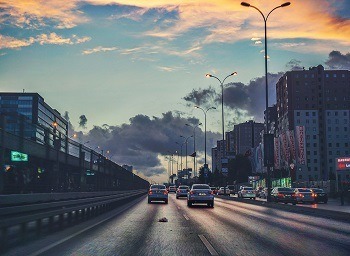 The car accident, unfortunately, claimed the life of one person.